iPhoto is the photo management software which comes with the Mac computer. It is useful to organize your photos into albums and folders. You can easily import photos into iPhoto from the computer using "Finder" tool. 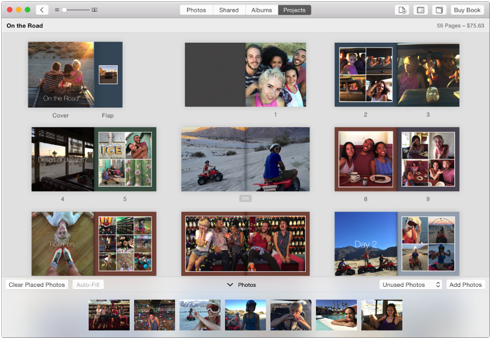 You can drag the photos to iPhoto to add them into album. 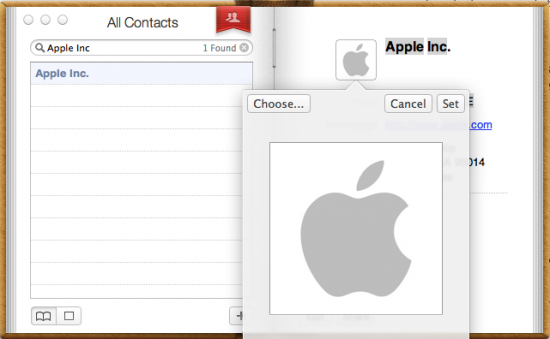 After importing photos, you can sort them into albums and sub-folders using the menu options. Just bear in mind that any changes you make in iPhoto or Aperture will be resident only in those applications, not Photos. So if you make new image edits in Aperture or create a new iPhoto album, those will only appear in their respective apps, not Photos.